Welcome to The Thomas Lord, our beautifully restored traditional village pub, offering an excellent range of real ales and a menu full of mouth-watering meals, seven days a week. 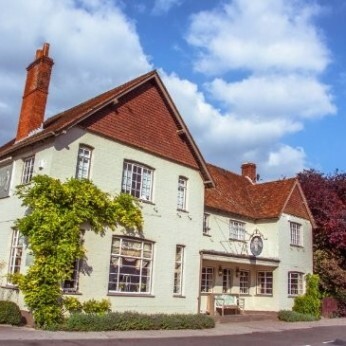 The Thomas Lord nestles in the picturesque Hampshire village of West Meon, close to the historic market town of Petersfield, not far from the beautiful city of Winchester and with easy access from the M27 and M3. There’s also some stunning scenery to be enjoyed year-round, on foot or by cycle, in the nearby rolling countryside of the lovely Meon Valley.